Donut County has been in the works for a while. Jordan previewed it a couple of years ago, and at the time it looked relaxing and engaging, just the kind of thing I like to sink hours into. Now, it still looks relaxing and engaging but with a little more chaos thrown in, much like Katamari Damacy, and the raccoon isn't just riding a scooter anymore. It's also talking. And riding a drone. The trailer asks what the nature of a hole is and explores its purpose. Ask a simple question and receive a simple answer: to put things in. 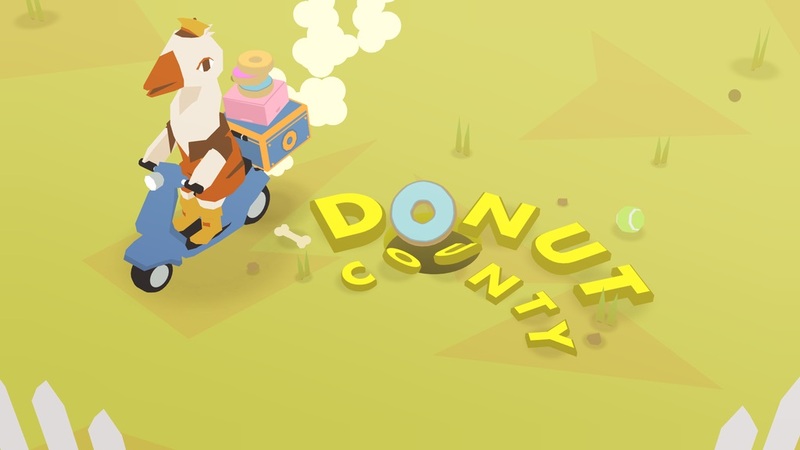 That's exactly what you'll be doing in Donut County, a game where you play as a hole in the ground. Your goal is to grow bigger as you gradually devour an entire town. It looks like you'll be able to combine certain items you've swallowed and spit them back out into something new, helping you solve puzzles to presumably continue your holey expedition. There's a bit of a story there as well. Apparently, the raccoon's name is BK, and he works for a startup that uses remote-controlled holes to steal people's trash. When BK accidentally falls into a hole, things get chaotic for the residents of Donut County, including his friend Mira. I'm not sure what part you, as a hole, play in all this, but your goal is simple. Go forth and be a hole. 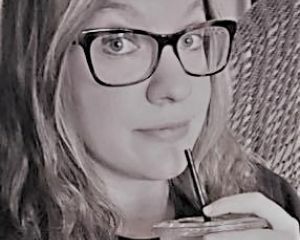 Donut County was developed by Ben Esposito, who previously worked as a level designer on The Unfinished Swan and What Remains of Edith Finch. It will be released on PC, Mac, and iOS sometime next year. Learn more at its official site.